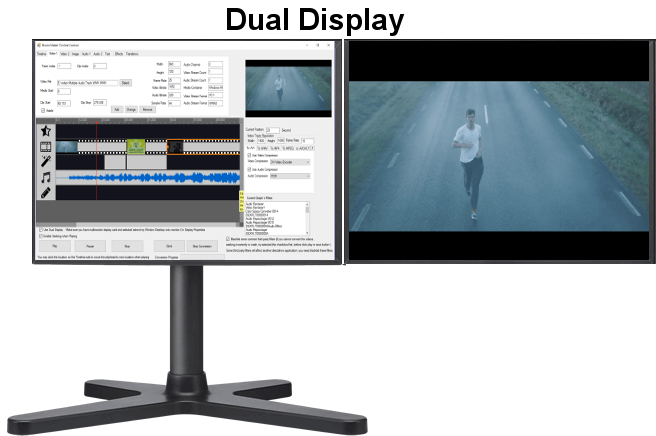 Support Dual Display, Timeline Control UI display on Monitor 1, Full Screen Video display on Monitor 2. Codec Compatibility. Support allows you to disable codecs (black list) or You can define which codec to use (white list). Some of these codec may be used by other programs running on your PC, but can cause conflicts while using Movie Maker Timeline. 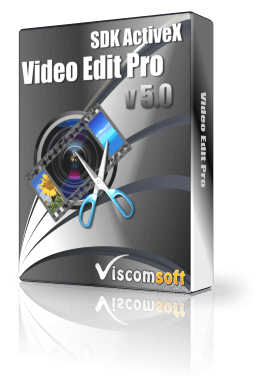 Support Previewing Your Video during Editing and support full screen preview. Customize several colors of Timeline control. include panel, track, content, time scale, scrollbar, tooltips, seekbar. 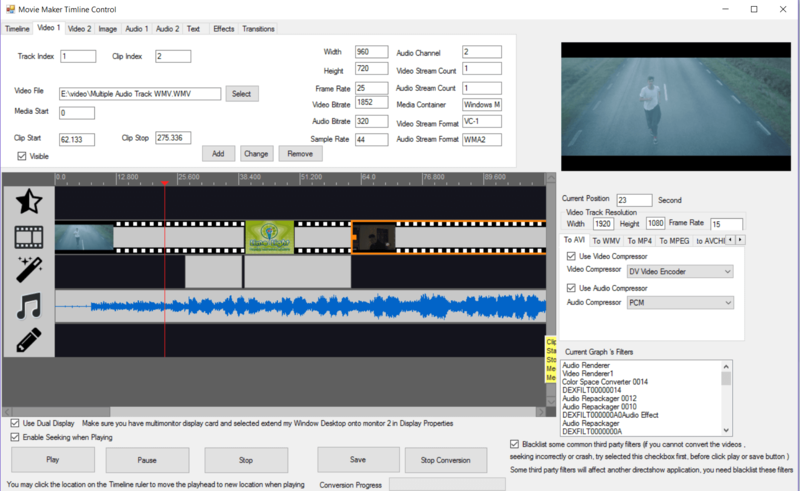 Support drop media file to video tracks, audio tracks and image track from listbox, listview, textbox etc. Support drag and drop interface between the clips. 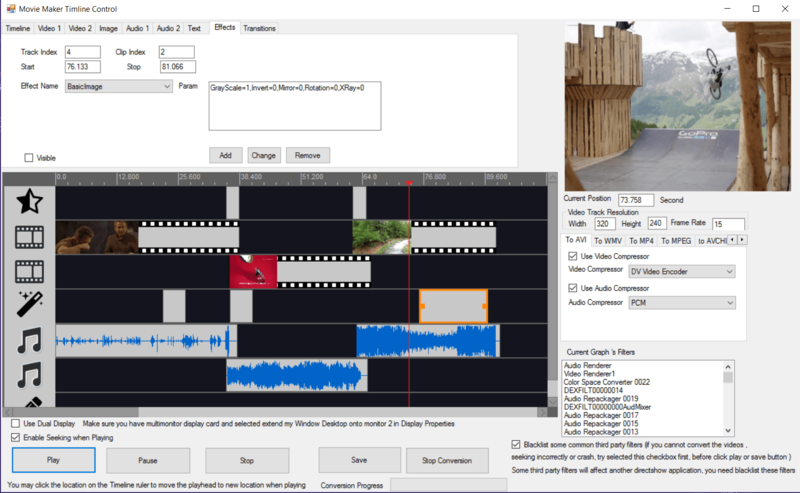 fixed use Movie Maker Timeline Control on VB6 and Delphi crash issue. Now it is very stable on VB6, Delphi. 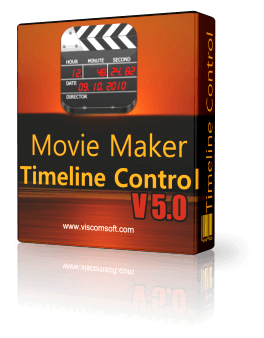 fixed use Movie Maker Timeline Control on VC dialog, open the dialog , close the dialog, then open dialog again, it will crash issue. added Seek method , When preview the video, support go to specific position. added GetTimelineDuration method to get the duration of timeline. added GetMediaAudioStreamCount method , support get the count of audio stream in media file. added GetMediaVideoStreamCount Method , support get the count of video stream in media file. added GetMediaWidth and GetMediaHeight methods, support get the video resolution of media file. added GetMediaContainer method, support get the containter name of media file. 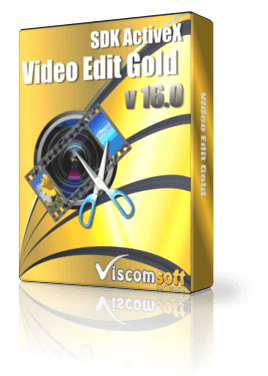 fixed get duration, frame rate is zero for some avi, mp4, flv video. updated VB6, C# 2010, C#2015, VB.NET 2010, VB.NET 2015, VC samples. added support WebM, MKV decoder. 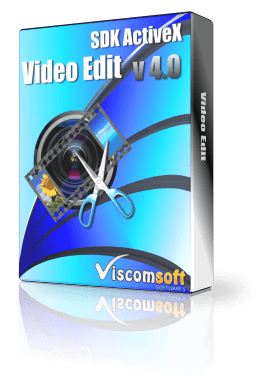 redesign MP4, MOV, AVI, DIVX, WMV, WebM, MKV, MPEG1, MPEG2, VOB AVCHD decoder. Now these decoder is independent, In old version, the decoder need checking the files extension. e.g. test1.mp4 , the file extension is mp4, it will base on file extension loading the MP4 decoder. If the user changed the file name to test1.avi file, it cannot preview the video on old version. now the decoder does not need add the file extension on windows registry. It will more stable when loading video file. It will not affect by another application , when another application will changed the file extension on windows registry. remove display waveform in audio clip, now it will display audio clip icon, it will loading faster and stable. 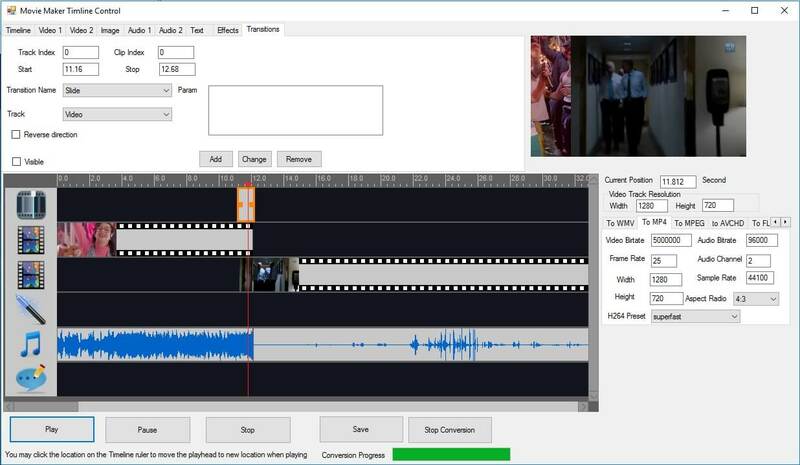 updated AddVideoClip, AddAudioClip methods , it checking the media file whether supported, if it does not support it will return -6.
added SetThemeBg, SetThemeBorder, SetThemeFg methods , it can customize several colors of Timeline control. include panel, content, time scale, scrollbar, tooltips, seekbar. added ShowFullScreen property, support enabled show full screen when preview the video. added ChangeAudioClipImage method, support change audio clip icon. 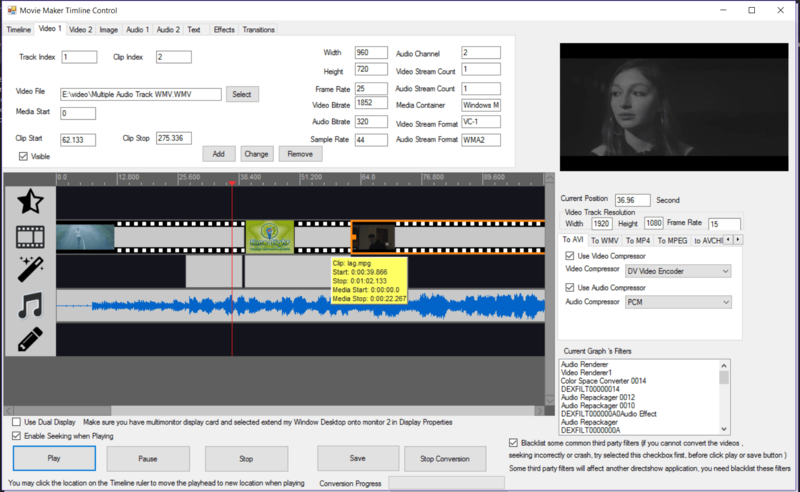 added support drop media files to video tracks, audio tracks, image track from listbox, listview, texbox etc. added C# 2010 WPF sample, C# 2010, C#2015 DragAndDrop, VB.NET 2010, VB.NET 2015 DragAndDrop samples. updated C# 2010, C# 2015, VB.NET 2010, VB.NET 2015, VC samples. fixed MP4 encoder, when input MP4 file and convert to MP4 file. At the end of output file some frame are missing. Both file are not ending on same frame. added support MPEG2, VOB, M2TS plugin, now support input MPEG2, VOB, M2TS video, support frame by frame preview when click the ruler. updated VB.NET 2010, VB.NET 2015, C# 2010, C# 2015, VC 2010 samples. added support input 4K MP4 video (3840x2160). added Dual Display feature. Timeline Control UI display on Monitor 1, Full Screen Video display on Monitor. 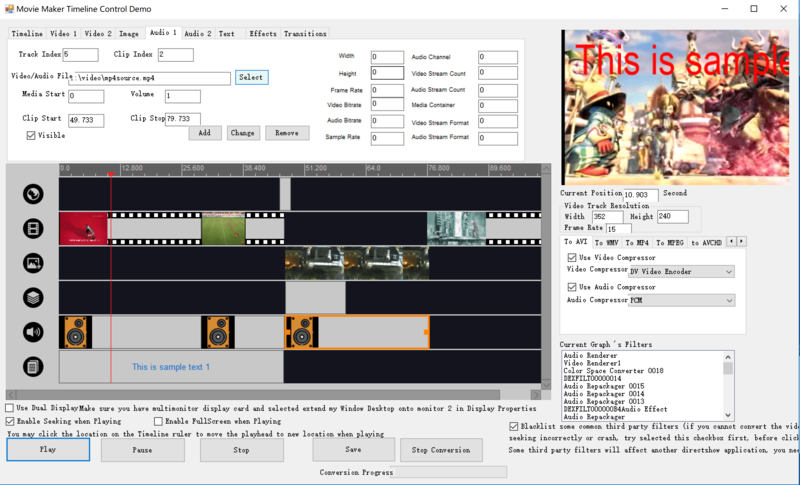 Use this feature, you may use movie maker timeline to create video player application. fixed MPEG file seeking and hang issue. added new icons of Timeline Control, Now it look like more professional. added EnableSeeking property , enable or disable seeking video when playing. added support allows you to disable codecs (black list) or You can define which codec to use (white list). It will solved Codec Compatibility issue. added support list all current filters name in current graph. added DecoderGetCurrentFiltersCount,DecoderGetCurrentFilterName, DecoderFilterAddToList, DecoderFilterClearList methods. updated VB.NET 2010, VB.NET 2015 C# 2010, C# 2015, VC 2010 samples.